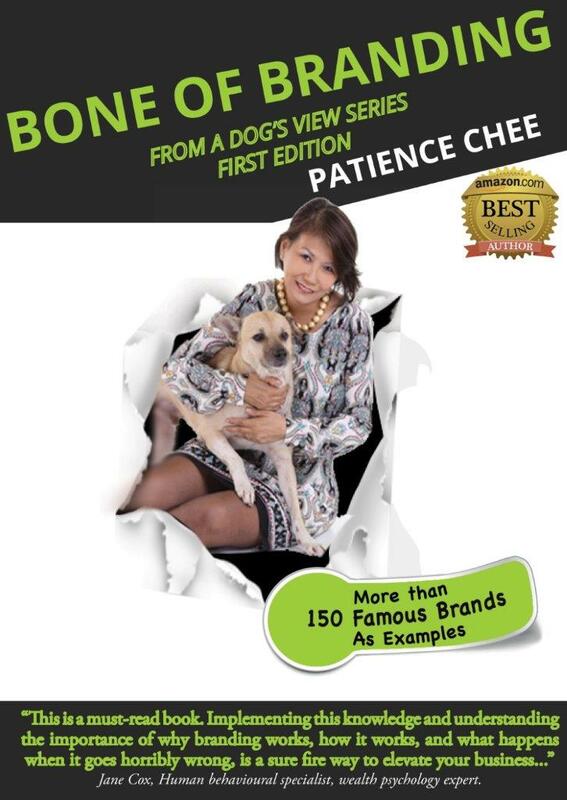 The talented and charming Patience takes you on a spirited journey through the oft-misunderstood area of branding, turning a crucial business topic into an energetic and exciting subject, delivered in a fun, engaging way, while always maintaining the integrity of the lessons she is sharing with us, her readers. 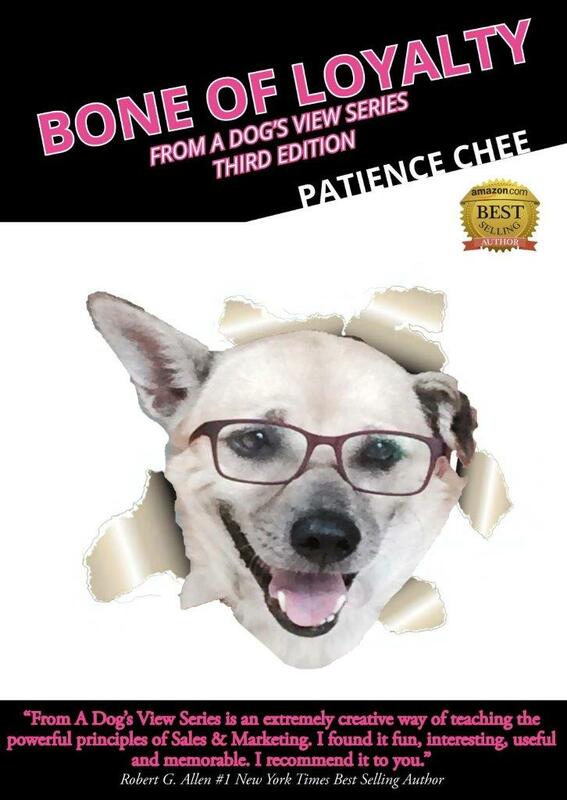 If you are in business, or if you are your business, this is a must-read book. Implementing this knowledge and understanding the importance of why branding works, how it works, and what happens when it goes horribly wrong, is a sure fire way to elevate your business and place it well ahead of your competitors.